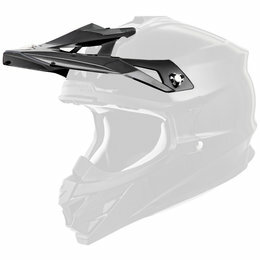 The dynamic EXO-GTO920 modular helmet benefits from an aggressively shaped aerodynamic shell made of Advance LG Polycarbonate for light weight and strength, and features a modular chin bar. 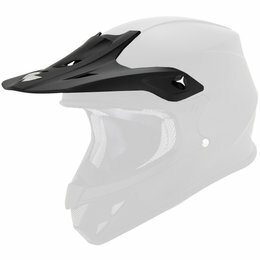 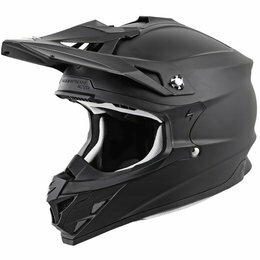 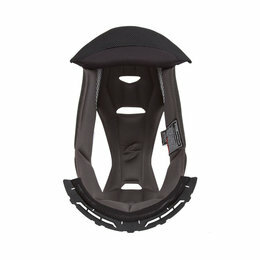 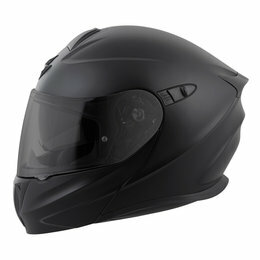 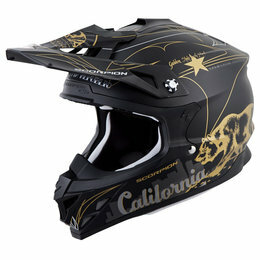 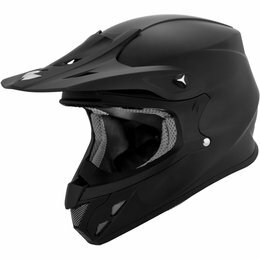 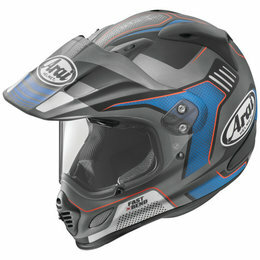 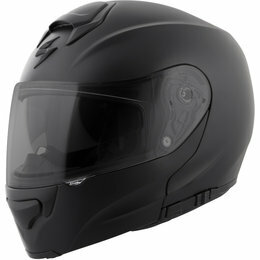 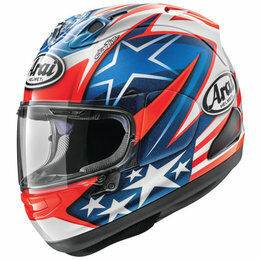 It is also packed with key features that exceed the demands of discriminating riders including ScorpionExo unique EverClear SpeedView drop-down sun visor for bright daylight conditions, KwikWick II liner for moisture management and comfort as well as aero-tuned ventilation to keep you cool and ventilated on hot days. 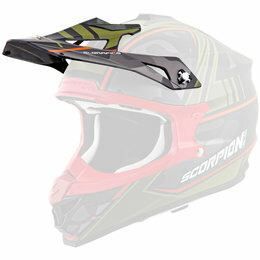 This replacement aeroskirt is designed to fit the following Scorpion helmet models: EXO-GT3000 Please note: Image displayed is representative of the item, but may vary depending upon your specific model. 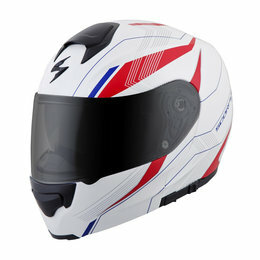 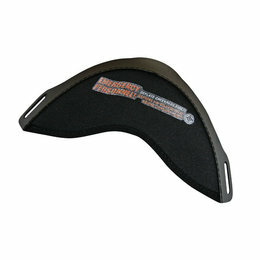 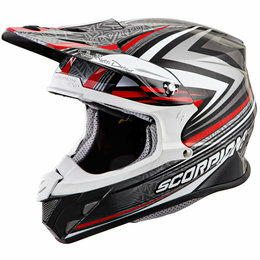 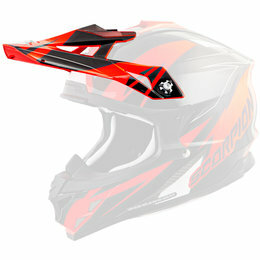 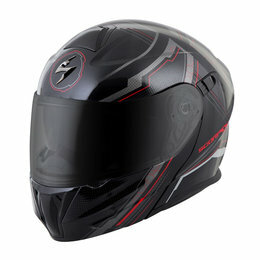 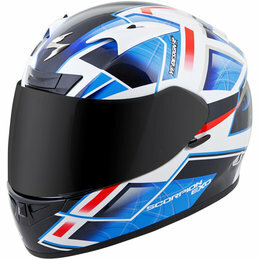 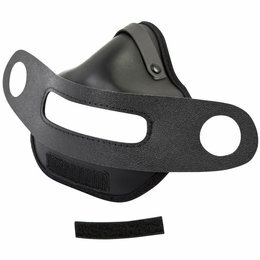 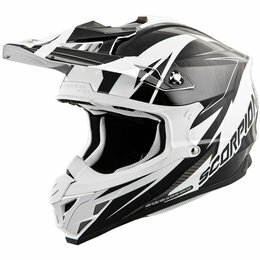 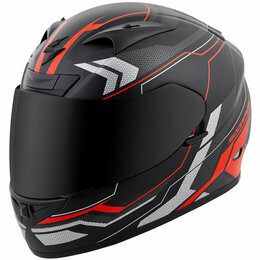 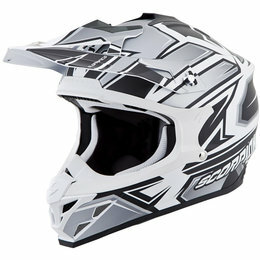 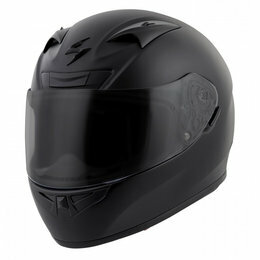 Scorpion's moisture-wicking lining material feels cool to the touch in warm weather and warm in cool weather while maintaining anti-microbial and hypo-allergenic properties This replacement liner is designed to fit the following Scorpion helmet models: EXO-GT3000 Please note: Image displayed is representative of the item, but may vary depending upon your specific model.